For the past seven years, Flannel Films has focused on becoming among the top Video Production companies in Canada. 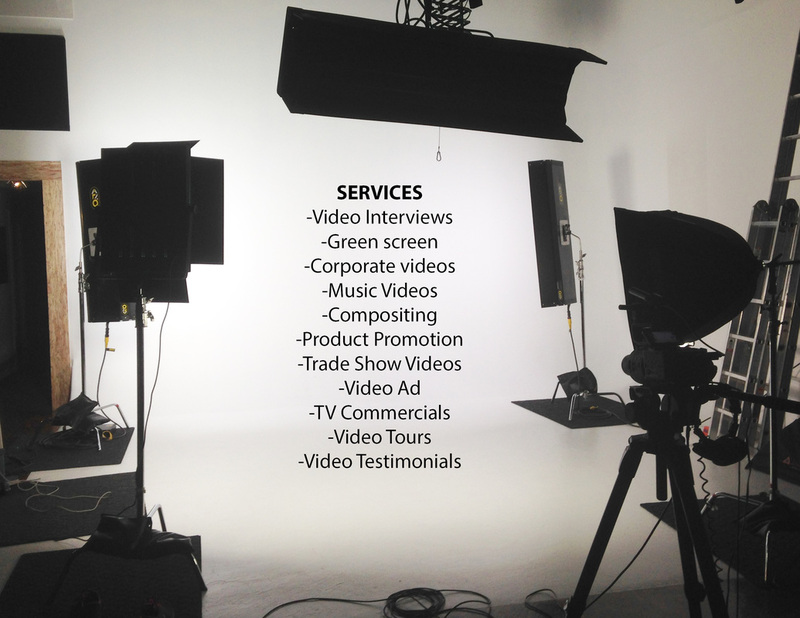 Whether it be an online promotional video, or a full video marketing campaign, Flannel Films is equipped to take on all aspects of your film and video needs. We work with you every step of the way to ensure that your production experience with Flannel Films is exceptional.